The latest discovery of stolen fingerprints adds insult to injury for hacked government workers, experts say. 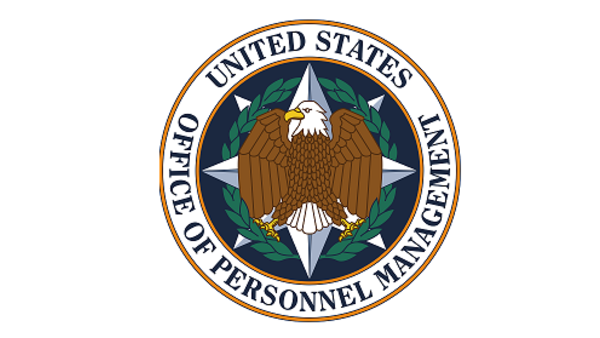 More bad news surfaced for victims of the Office of Personnel Management breach reported in June 2015. The agency said that of the 21.5 million individuals whose information was hacked, 5.6 million fingerprints had their fingerprints lifted.